1877 — La Reverie (Jeanne Samary in a Low-Necked Dress). Oil paint on canvas. Impressionism style. 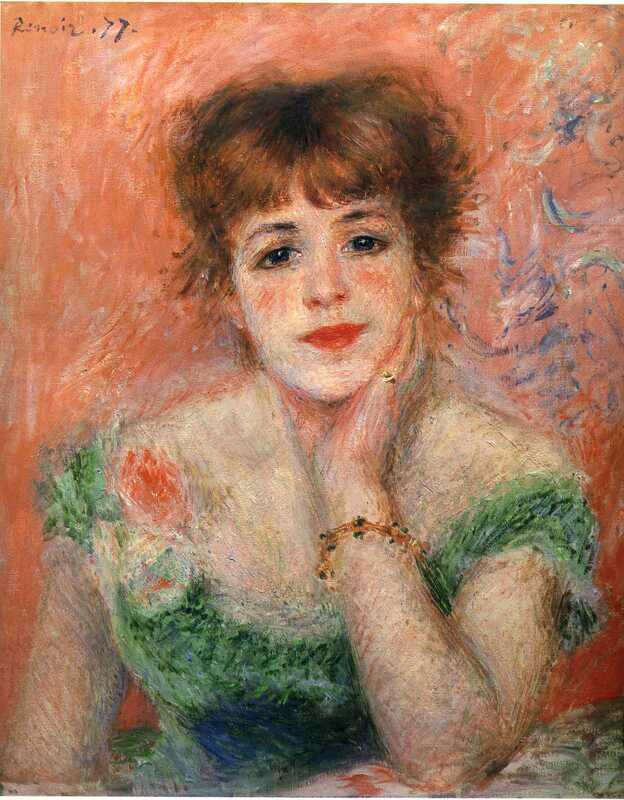 Pierre-Auguste Renoir (1841-1919). Pushkin Museum, Moscow, Russia.